It’s beyond any doubt that the unveiling of the ISO 45001 is indeed a breakthrough in the ambit of global quality standardization. With the launching of first-ever ISO certification on occupational health & safety, the global accreditation authority ISO has indeed added another arrow in its quiver to ensure health and safety in the workplace. Imperatively, there is ample scope of advancement for the Indian conglomerates in the field of work-safety management. There are still millions of establishments in India, where the working conditions are pathetic. These account for the relentless outbreak of diseases and numerous accidents that occur at workplaces. There has been a long trail of workplace casualties in our country. To cite some, we have the Chasnala coal-mine disaster of 1975, a culmination of the negligence of IISCO bigwigs that resulted in death of 372 mine workers, and the most infamous case of ineptness by the managers of Union Carbide what is known as Bhopal gas-leak incident of 1984, that resulted in over 8 thousand deaths. 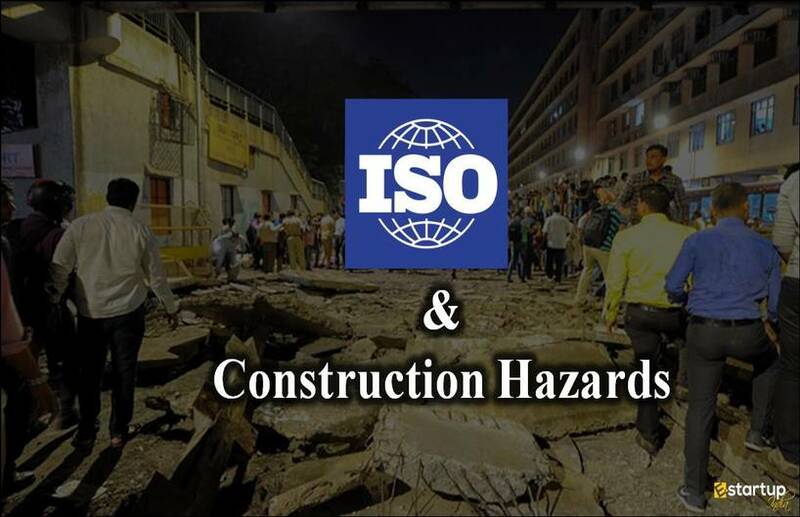 The need for an ISO certification in India for health and safety can be perceived from the very fact that out of the 2.78 million worldwide deaths at workplaces every year, above 48,000 occur in India itself. 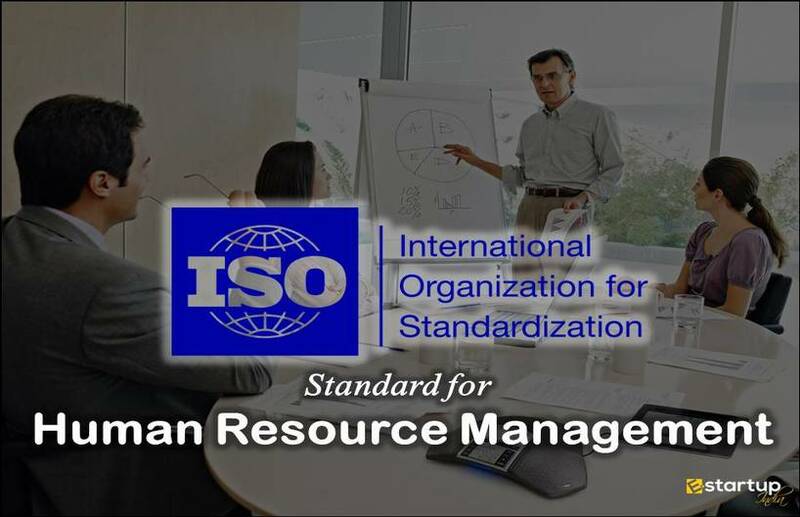 The significance of ISO 45001 is therefore irrefutable. As a matter of fact, it is this benchmark that actualizes the worth of the quality management standard, i.e. 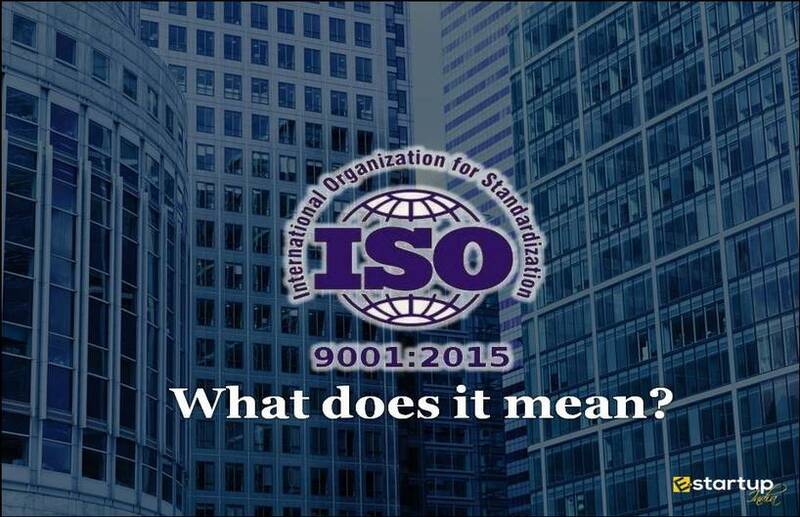 ISO 9001 certification. Evidently, healthy & safe working conditions yield better product quality and in turn, customer satisfaction. Now, it's worth knowing as to how one can ensure optimal and safe working conditions at his enterprise. #1. When to Identify the risks? This is perhaps, the first step towards ensuring work-safety. As to make sure that the entire supply chain is protected, organisations need to track the foreseeable risks that exist in any project. Above that, it’s equally necessary to address them timely and adequately. Efforts must be made to diminish the possibility of any sort of detriment during the course of a project. #2. Who should assume the accountability of hazard? In order to mitigate the possibility of perils in future, it is very important to take the responsibility of all the damages, if they occur. The lack of awareness and responsibility from the management end is the common denominator in all the workplace hazards. Ensuring optimal physical & psychological conditions at the organisation is an essential aspect at all levels of management. #3. What is the role of the top level management? People at the top echelons of the company hierarchy have an imperative role to play. The mere identification of threats is not sufficient. They must demonstrate in their actions, their capability of ruling out all the risks at operation by the implementation of the corrective measures. #4. How to understand the supply-chain? 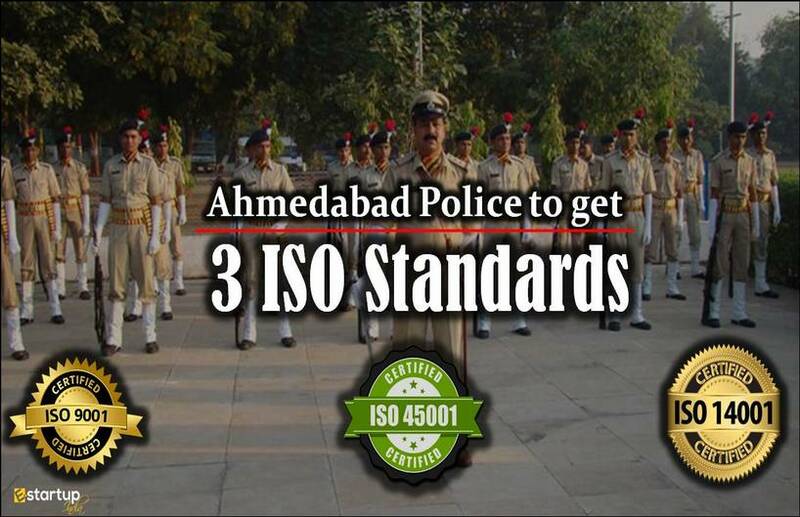 This is one of the key objectives of ISO certification process. 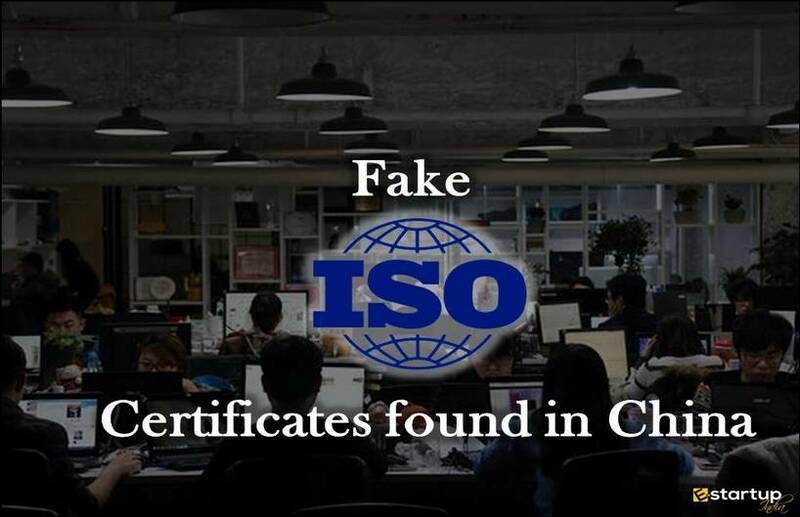 Through contemplation and mastering of the entire supply-chain is perhaps, one of the criteria for ISO 9001 certification. 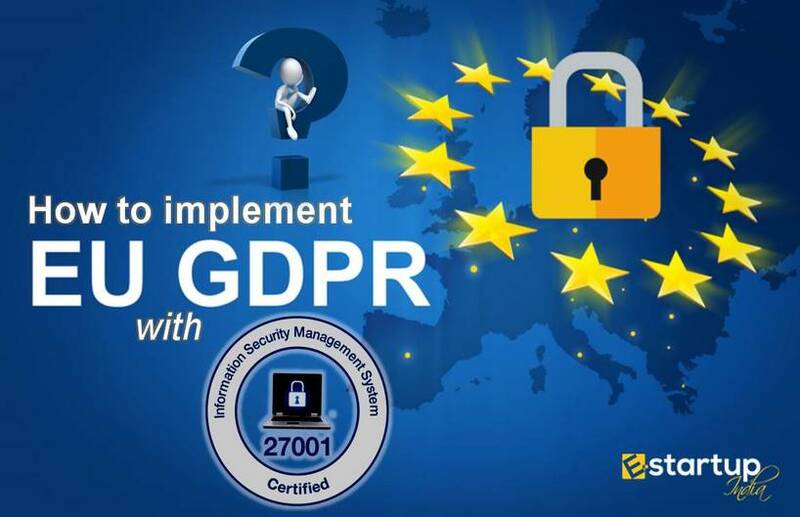 In this regard, the ISO 45001 directs its users to carefully detect the requirements and flaws existing in a supply-chain and ensuring that all resources and processes are QC tested. #5. What is the role of communication? No doubt, communication is the key to do away with all the occupational threats and efficient resource and process management. The efficiency of communication is essential at all levels of management as well as between various hierarchical echelons. Considering these strategies, one can easily master the end of occupational health & safety as to attain ISO certification 45001. 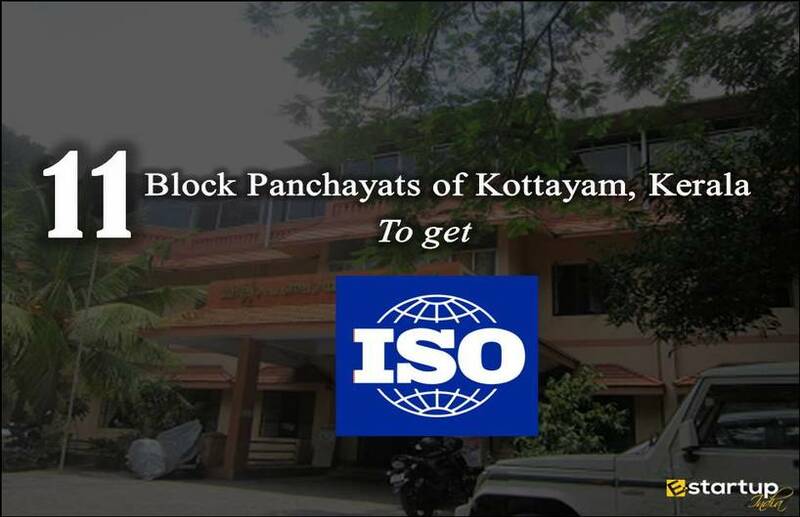 If you seek any guidance related to the ISO certification in India, feel free to contact our business advisor at 8881-069-069.